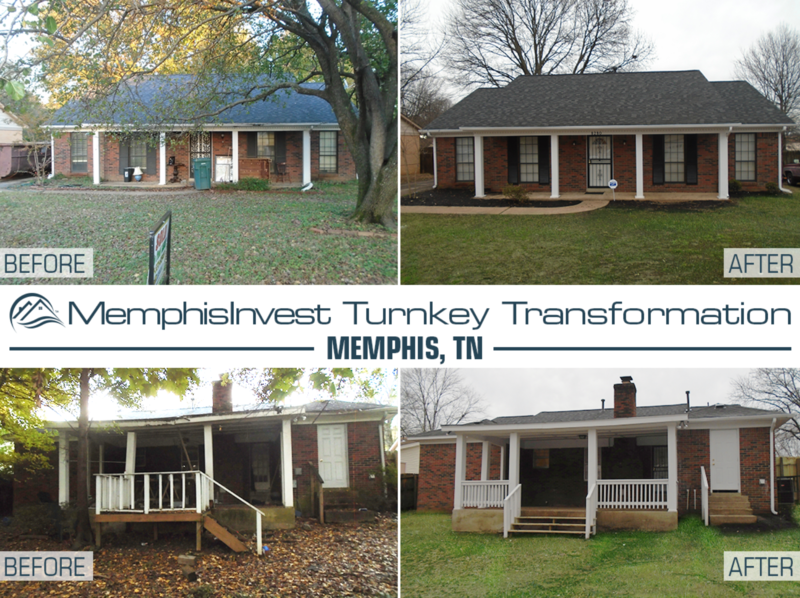 This week we have another Memphis/Mississippi area 'Turnkey Transformation' for you! In addition to Memphis, Dallas, Houston, Little Rock, St. Louis and Oklahoma City, there are plenty of smaller, nearby markets that Memphis Invest has been able to enter in these sprawling cities. Mississippi provides plenty of opportunity for investors and residents to get the 'perks' of being near Memphis but still being in the outer suburbs of the metro area. 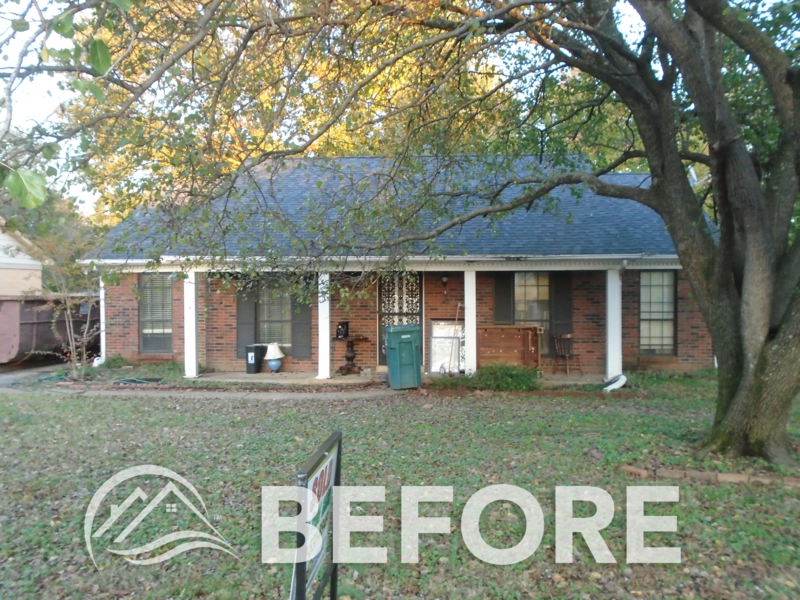 When it comes to acquiring our properties, Memphis Invest bought it's first home in Horn Lake, Mississippi back in 2015. Like many metro cities, Memphis draws a lot of attraction from it's closely neighboring states like Arkansas and Mississippi. 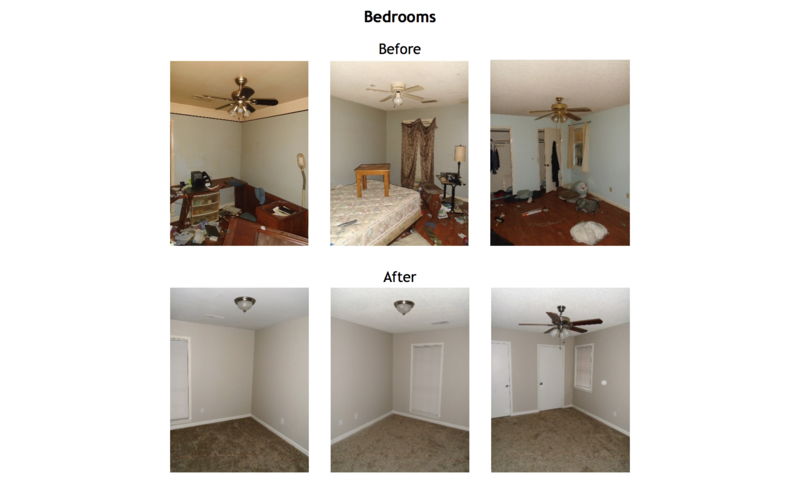 With cities like Southaven, Olive Branch, and Horn Lake being right along the border of Tennessee and Mississippi, it is natural for us to occasionally expand to these areas when a property meets our criteria. The proximity to Memphis and the similar affordability of these areas allow for investors to take advantage of these markets and diversify their portfolios even further. North Mississippi properties are attractive to residents as well because of the growing job market Memphis has to offer and the available attractions. Southaven, Horn Lake and Olive Branch are all about a 15-30 minute drive to Memphis, providing a reasonable commute for those looking to experience a bigger city and all it has to offer. 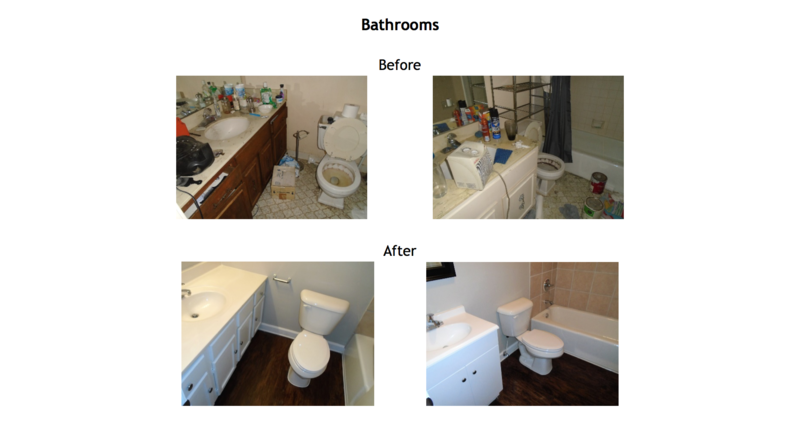 This home didn't have any significant damage, which made our less than 2 month renovation process and $28,000 budget easy to stick to. 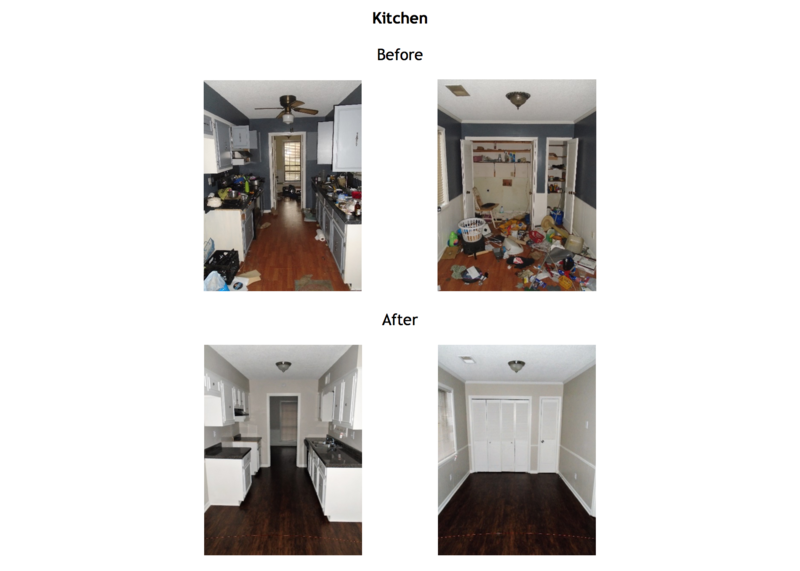 Much of our time and energy was spent cleaning and removing items from the house, since the previous owners left quite the mess behind. There was also a lot of landscaping to be done here, with large trees and overgrowth in the front and back yard, in addition to a dilapidated deck in the rear of the property. Regarding the landscaping, it's always smart to consult with a professional, but there are 'best-practices' to follow when planting trees around your home. It's a good rule of thumb to make sure you don’t plant trees closer than 10ft. from your home’s foundation, driveway or patio and 20-30ft. from water and sewer lines. Dead or dying trees can also be a problem, considering their branches are brittle and can easily break. Look for signs like hollowed or splitting trunks or trees that don't leaf in the spring. 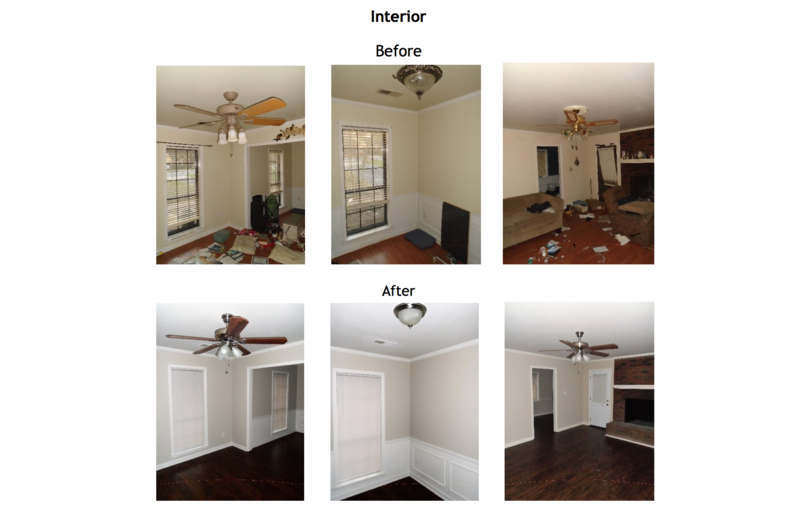 The investor for this property is from California and found Memphis Invest through Fortune Builders, a company that offers real estate investment coaching and training.